Let's have a talk and work out if we're a good match for each other. Local SEO should be an important part of your overall SEO strategy. It often plays a huge role in increasing website traffic. Your company Google+ page is the hub of your Local SEO strategy and needs to be carefully constructed. It’s important that your business local settings are accurate and complete in order to maximise local listing opportunities. Send you a ‘snail mail’ letter from California to the address you have registered. The letter will contain a PIN you’ll need in order to get listed. Compare the address, company name, and phone number of your Google Local listing to those on other business listing websites. These other business listing websites include websites like TrueLocal.com.au, StartLocal.com.au, Aussieweb.com.au, Facebook and others. It is CRITICAL that your business details on these websites are EXACTLY the same as that listed on your Google Local page. Google places huge importance on knowing that you are a real company. Don’t underestimate the value of completing steps 1 and 2 above. A business listing on a relevant website is often called a citation. Try and get as many citations as you possibly can. If you’re short on time get a company like Marketing Clinic to do it for you. Initially, aim to get 50 citations. When you’ve achieved 50 then go for 100 citations. Citation building is an ongoing process as new business listing websites appear constantly. Also, make sure you keep a record of your citation building details in case you have a change of address. Yes, unfortunately, you’ll have to go through and change every one of those citations to the new address. However, I can assure you that’s it’s all worth it! Your Local listings will also help you rate higher in the organic section of a Google listing. Google places a very high importance on knowing the author of a website. 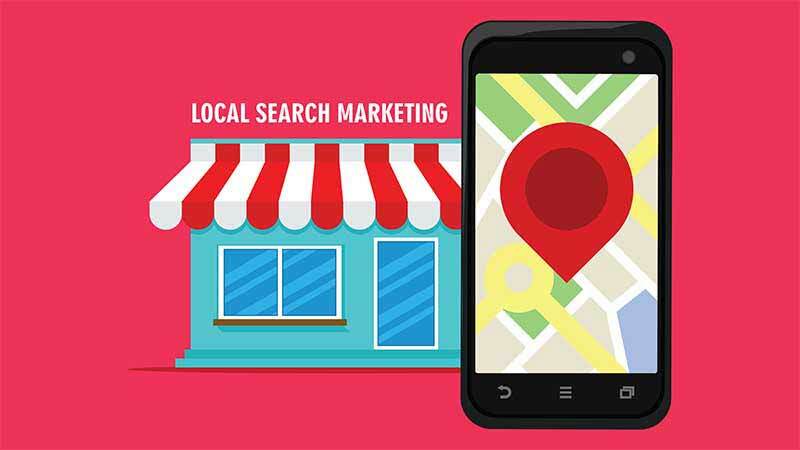 Detailed and orderly local listings will give Google the confidence of returning your business in both the Google Local area as well as the organic area of the Google Search Engine Results Page (SERP). As part of our SEO service, we’ll manage citations and third party business listings. Talk to us if you’d like help your Local SEO strategy.